From the Broadway musical starring Carol Channing. 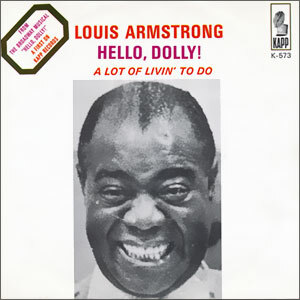 Credited to Louis Armstrong And The All Stars. Note: This beautiful has Mint labels and pristine sound. The picture sleeve is also Near Mint, with only a tiny, light rectangular stain on one side to note.